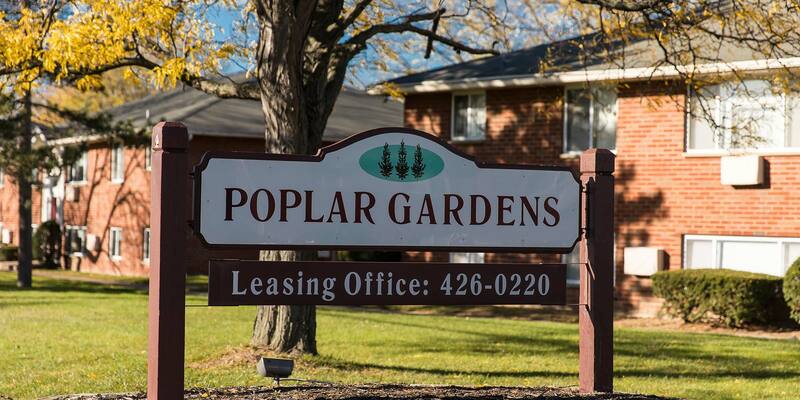 Poplar Gardens is where city living and a country setting blend seamlessly to provide you with a quiet, tree-filled retreat just minutes from downtown. Browse community photos of Poplar Gardens to witness for yourself the amazing views and beautiful surroundings of our community. Our studio, one-, two-, and three-bedroom floor plans offer open living spaces with plenty of natural light, ample storage, and a well equipped kitchen. Brick buildings with huge picture windows are set among the gorgeous trees that give Poplar Gardens its name. 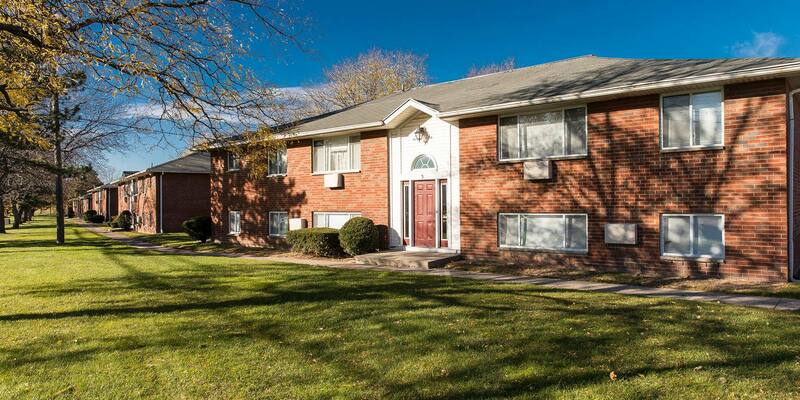 An apartment community like no other, Poplar Gardens is located in Gates, just west of Downtown Rochester. 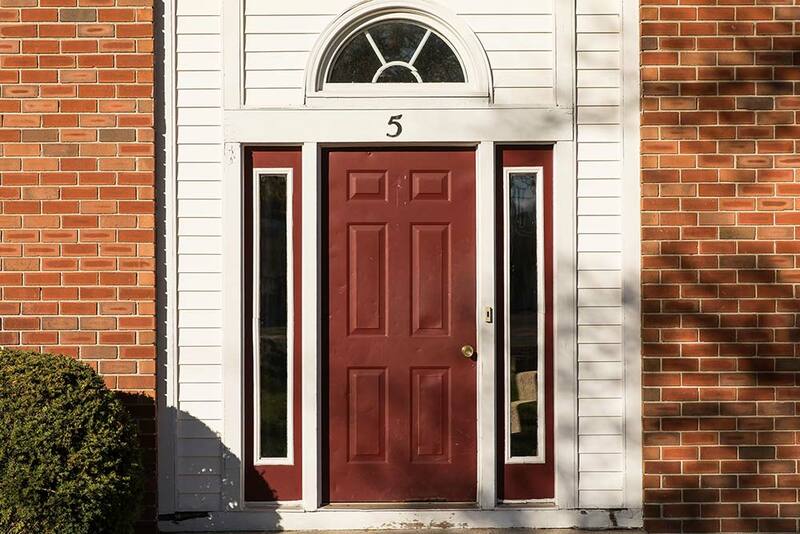 This is where city living and a country setting blend seamlessly to provide you with a quiet, tree-filled retreat just minutes from downtown attractions, shops, theaters, restaurants, and businesses. Poplar Gardens provides beautifully-designed studio, one-, two-, and three-bedroom apartments with spacious closets, extra storage, and elegant flooring. 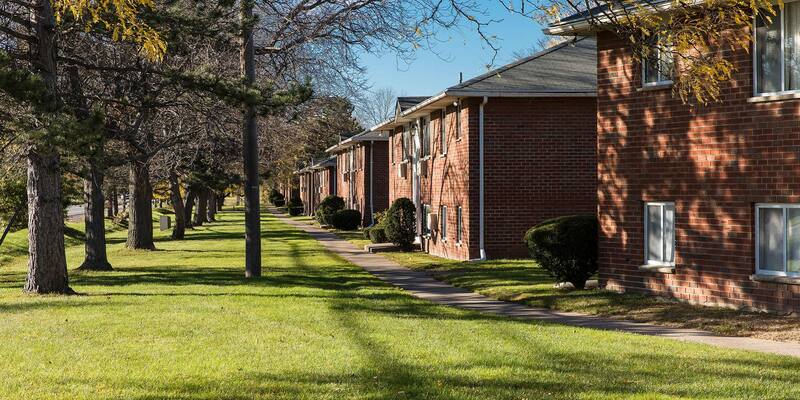 Call Poplar Gardens today and schedule a tour! Whether your perfect apartment is a cozy studio or a spacious three-bedroom, Poplar Gardens has terrific floor plans designed for comfort and style. 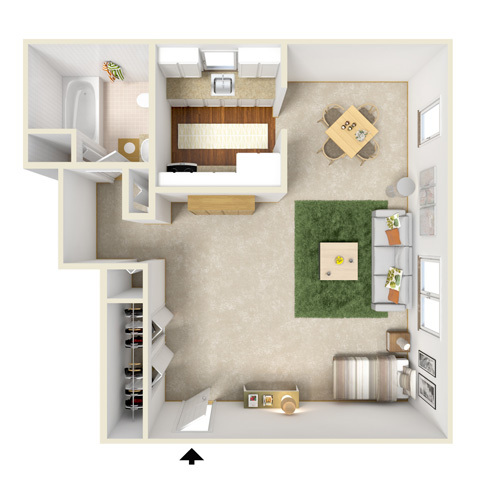 Our studio, one-, two-, and three-bedroom floor plans offer open living spaces with plenty of natural light.